Just think how cool and trendy would Badge do for your brand name promotion. Our clients find it so and make this a fashion for their customers. 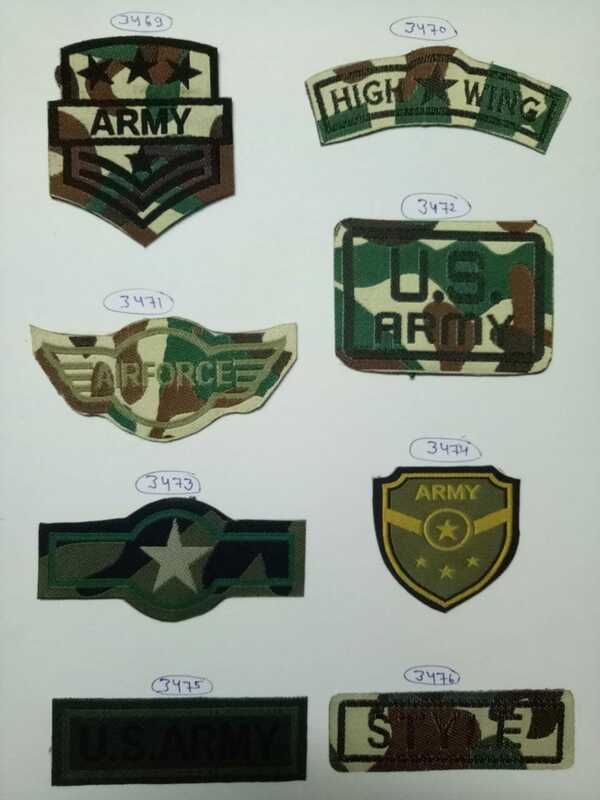 Badges with Pins have radius-cut rounded corners and can be availed with customization sizes, shapes, and designs. You can always customize them according to your brand style. Lakshmi Fashion & Accessories allows a complete user interface system in providing the different Badges.